Our mission is to foster the emergence of innovative, qualified, efficient and competitive security solutions, through the networking of European experimental capabilities. 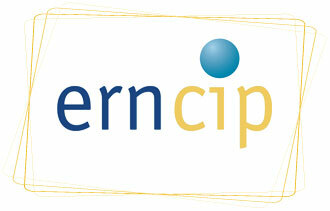 The ERNCIP network has been established to improve the protection of critical infrastructures in the EU. The European Reference Network for Critical Infrastructure Protection (ERNCIP) therefore works in close cooperation with all types of CIP stakeholders, focusing particularly on the technical protective security solutions. 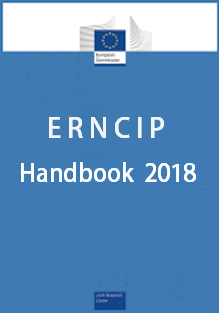 This handbook aims to assist the dissemination of the activities and results of ERNCIP. 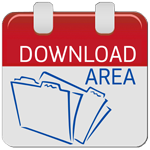 Check the latest events and Thematic Group meetings. The European Commission's science & knowledge service. The free-to-use search tool for European security and testing facilities. The Critical Infrastructure Preparedness and Resilience Research Network. Information Resource Centre for Administrations, Businesses and Citizens.